Hello friends! To be honest, I have not done a great job of getting dressed out of my jammies and/or athleisure the past few weeks- with all the dreary, rainy days, the days playing nurse, and the winter break days that we hardly left the house, I’ve had few people to impress! 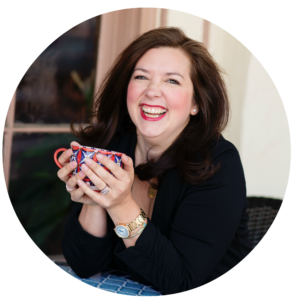 But I tell you one thing…I have not felt as put together or as productive as I typically do when I get up and get ready and dressed! So here’s what I’ve worn over the past few weeks, and hoping for more photos in the next few weeks! One of my favorite new pieces that lends itself well to this crazy, inconsistent Georgia weather! 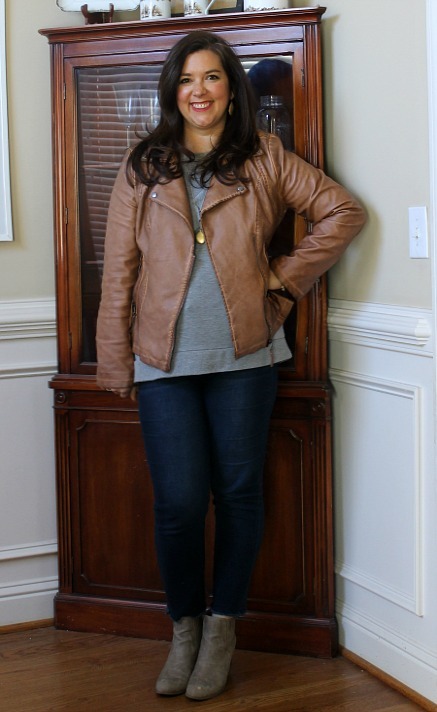 I love gray and tan together for an easy neutral look. 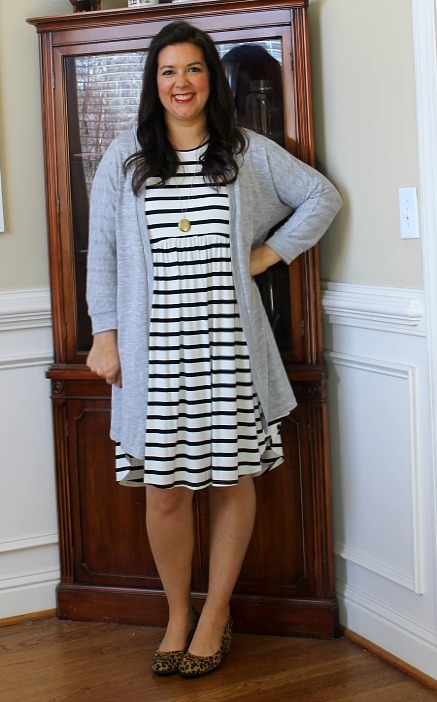 The comfiest dress with the comfiest cardigan for church. Jazzed it up a bit, though, with my leopard wedges! 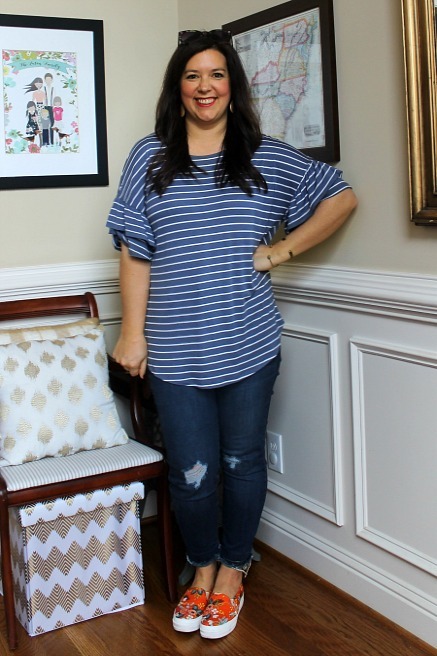 I am LOVING all these cute ruffle tees this season!! And cute floral sneakers! I get compliments on these just about every time I wear them. I haven’t worn Keds since I was Brantley’s age, but they are SO COMFORTABLE and I’m thinking I need some more! This dress is one of my favorite garments I’ve made for myself, if not THE favorite. I hoarded this fabric for the longest time and made it into a Pearl Shift Dress a while back, and I reach for it over and over! First of all, the pattern is fantastic. 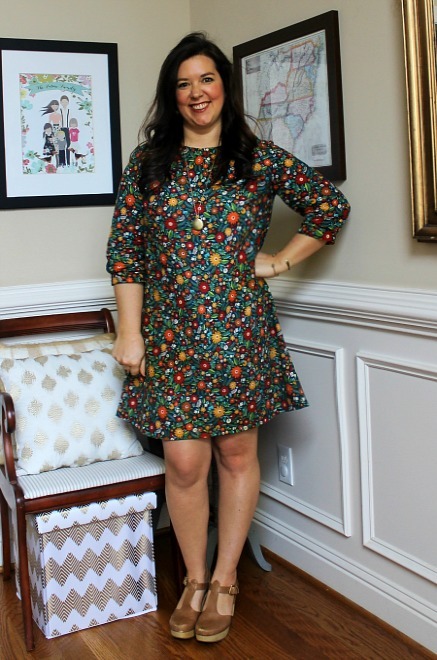 It’s the perfect shift dress that looks good in simple solids or busy prints, and you can dress it up or down. My kind of dress! I wore it to church on Sunday, and THREE people stopped me in Kroger to tell me how pretty it was. So not only did that make me feel like a million bucks, but it made me think that maybe I need to start making them and selling them?! And last but not least! 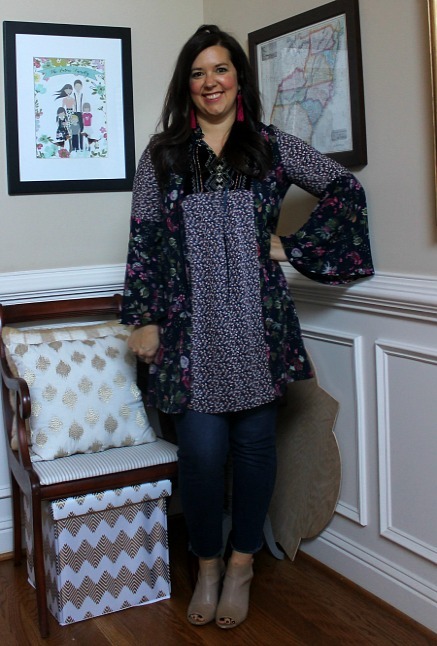 I love this navy floral tunic that I wore yesterday over jeans. It’s juuuuuuuuuuust a bit too short to wear as a dress (but I have with an extender), but I love it with leggings and jeans. And that’s it for today! 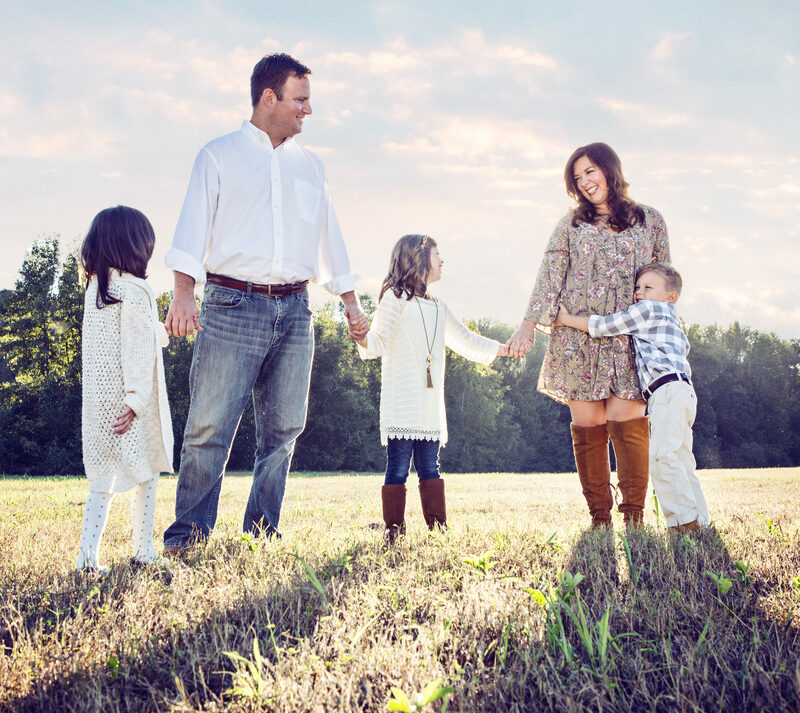 Pop over to the What I Wore Linkup at the Pleated Poppy! Lindsey has so many cute looks, and tons of other bloggers that post their outfits for great inspiration!